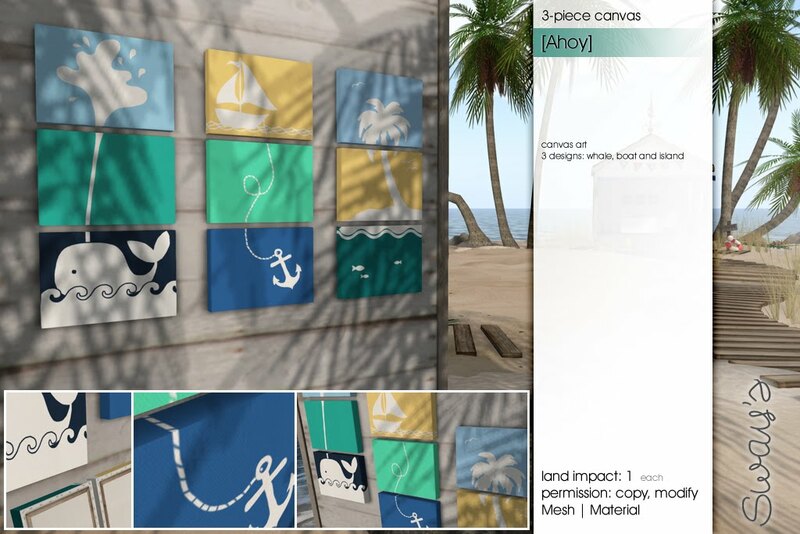 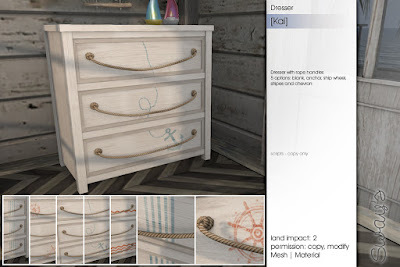 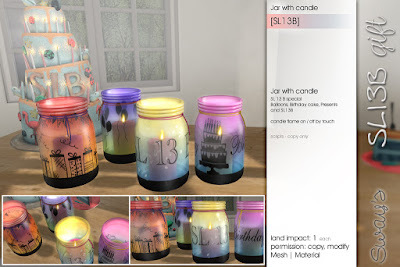 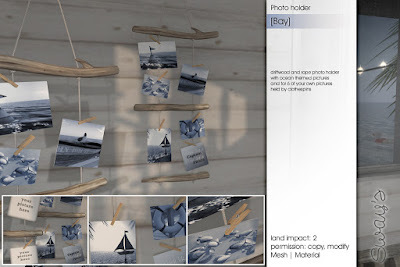 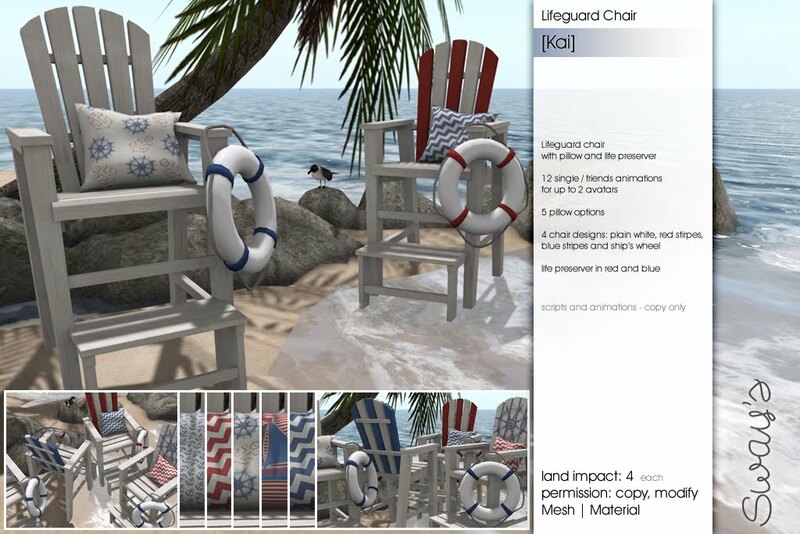 Sway's brings beach feeling to your home with a dresser and Photo holder for Lost & Found. for the 13th Birthday I have a little special gift. 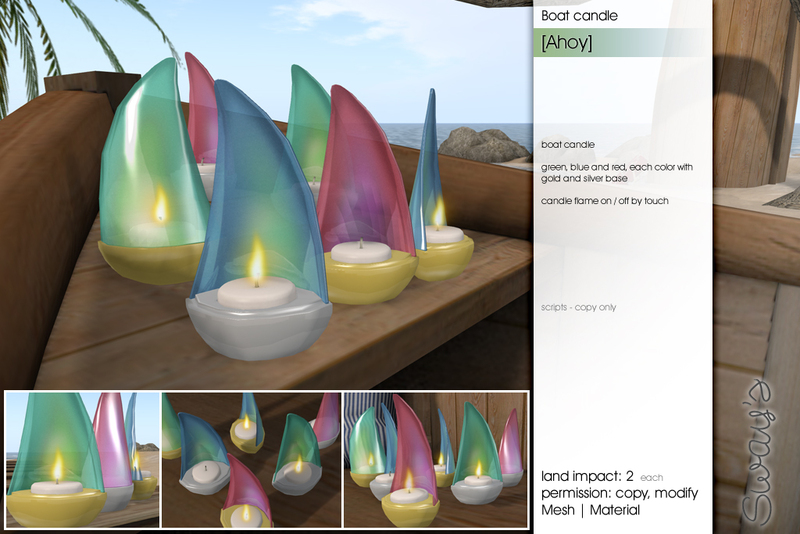 Let's welcome the summer with some lovely nautical decorations. 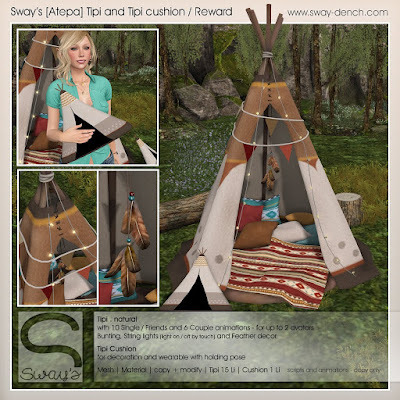 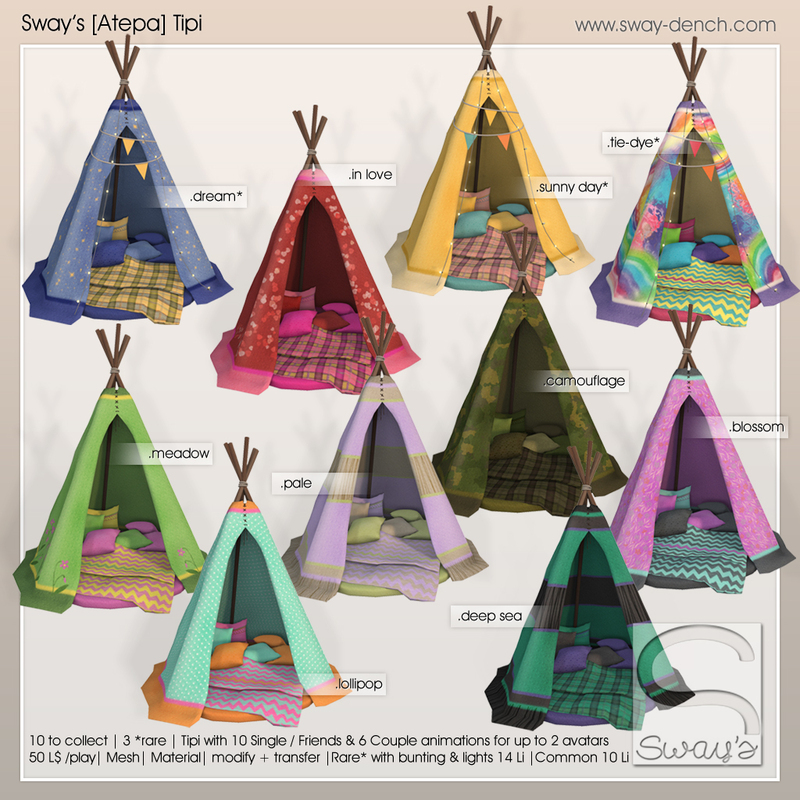 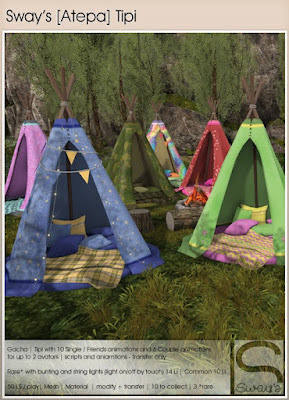 play Sway's [Atepa] Tipi machine 50 times and you will receive this awesome exclusive Reward!